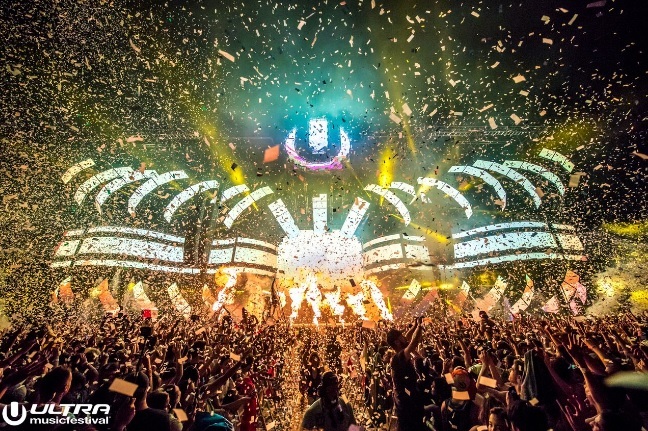 Ultra Music Festival voted as ‘The World’s No.1 Festival’ by DJ Mag for the 2nd year in a row! 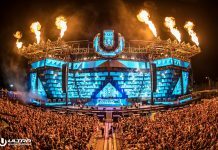 As voted for by half-a-million readers of DJ MAG, Ultra Music Festival has won the title of ‘The World’s No.1 Festival’ for the second consecutive year. 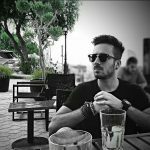 Earlier this year, DJ MAG opened its 2017 Top 100 Clubs poll to the public, to find out which venue in clubland reigns supreme. 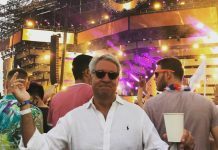 And when half-a-million readers picked their five favorite clubs, DJ MAG also asked them to choose the one, single festival in the world they love the most. And, once again, the result is resounding! 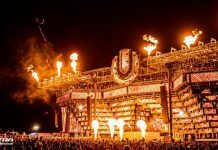 The dates for the twentieth anniversary of Ultra Music Festival next year in 2018 have been announced as March 23, 24, 25.